There’s usually free comics floating around the net. Here’s 3 recent, good ones. 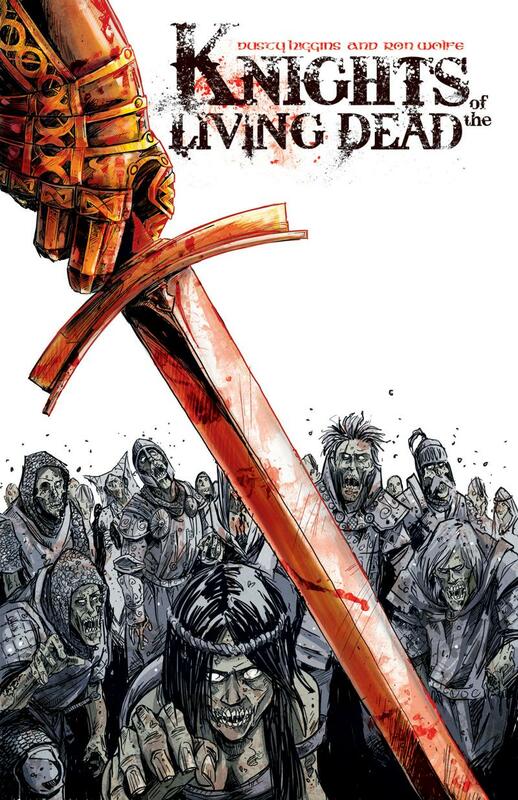 Slave Labor Graphics are offering the first issue of their zombies in King Arthur’s court mashup series, Knights of the Living Dead. It’s by Dusty Higgins and Ron Wolfe, and the second digital issue is only 99c. 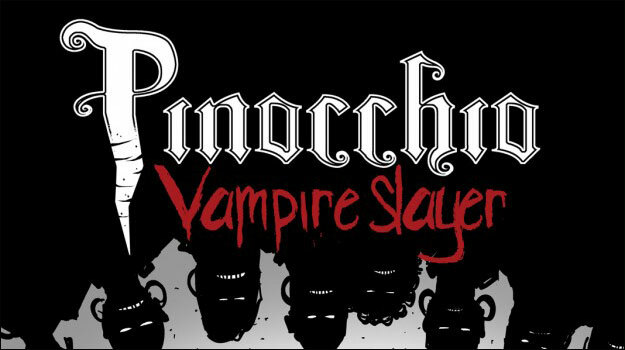 If you like Higgins’ artwork, then you can also grab the first issue of his and Van Jensen’s Pinocchio, Vampire Slayer: Of Wood and Blood right here. 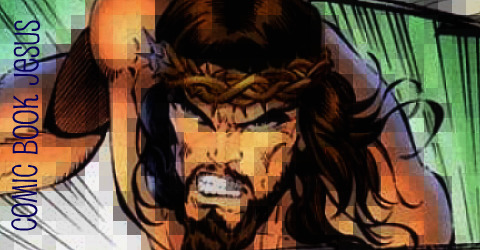 It’s also from Slave Labor Graphics and is being serialized digitally for now. This is the 3rd and final volume of what is a pretty good series. 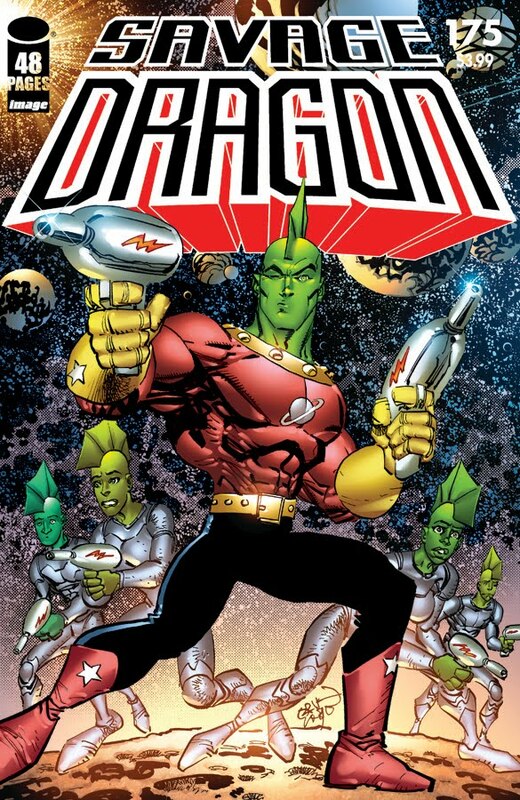 Finally, the landmark 175th issue of Erik Larsen’s Savage Dragon series is now free for anyone who has a Graphic.ly log in. If you don’t have one for the digital comic store, now’s your chance, considering you’ll also get this double sized tale of the much loved heroic finhead.